"The best! Excellent product/service value and exceptional customer service ! Simple to send in reels and can watch from An iPhone ! Easy to reach them if you ..."
Introducing Amazon Pay, a simple and secure method to transfer your film to timeline. HD transfer 4K for images, 1920x1080 for film, 720x480 for tapes. 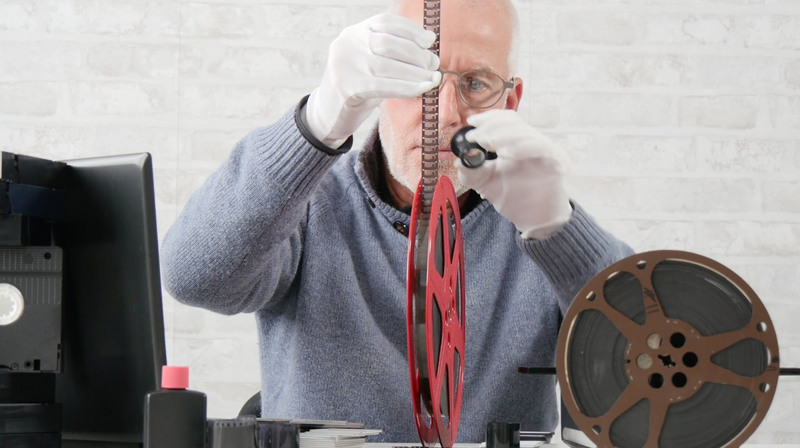 Color correction and restoration Noise reduction for films and tapes. Color correction and dirt removal for film and slides/negatives. State-of-the-art organization Each reel, tape, and batch of images output to timeline with original date for navigation. Includes: HD scanning, restoration, organization, flash drive, secure online access, 1 year of unlimited photo and video storage, shipping, and 100% guarantee.